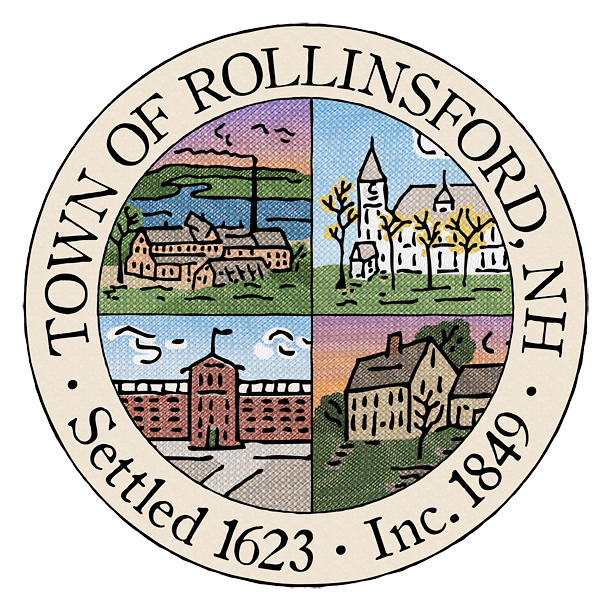 The Town of Rollinsford is looking for a Transfer Station Attendant for 16 hours per week. The Town will supply uniforms and all PPE required for this position. Annual training provided. Applications are available at the Rollinsford Town Hall, 667 Main Street. You may call 742-0831 or email George Guilmette with questions.